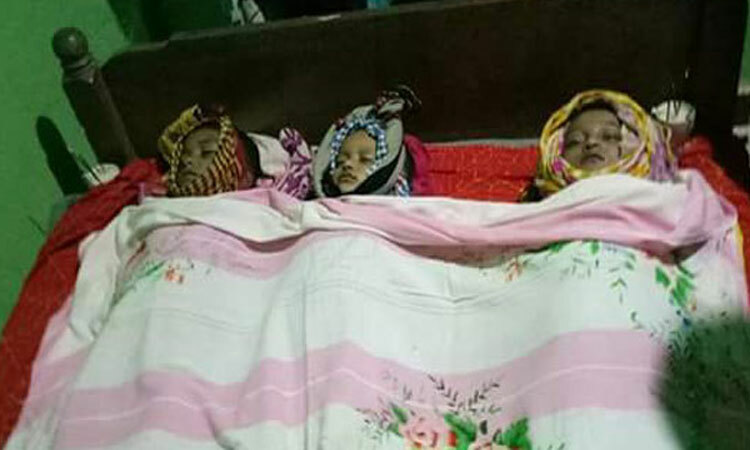 Three children of a family drowned in a pond in Ukhia upazila on Monday night. The deceased were identified as Marwa, 9 and Shafa, 9, daughter of Abdul Kader, Fahim, 8, son of Abu Siddique. 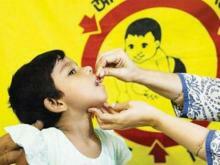 Khairul Alam, chairman of Ukhia upazila, said the three children fell into a pond adjacent to their house while playing. Later, local people recovered the bodies of the three kids and took those to Ukhia Upazila Health Complex.